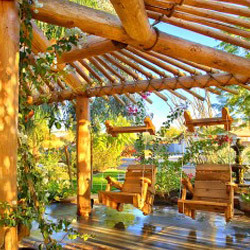 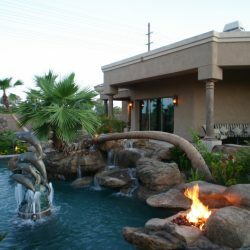 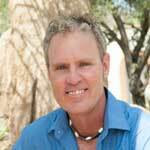 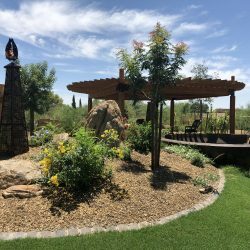 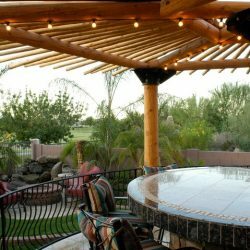 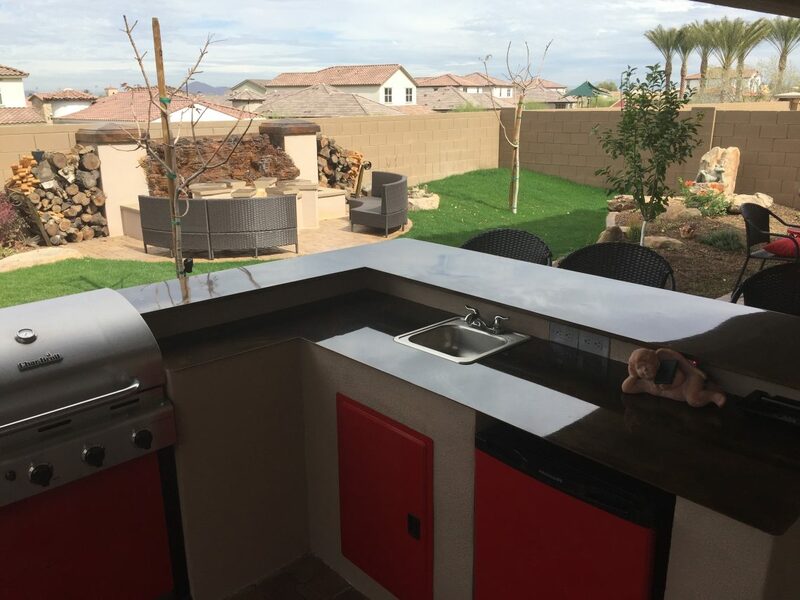 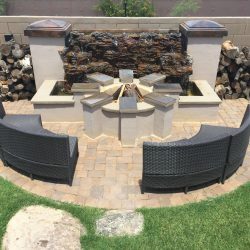 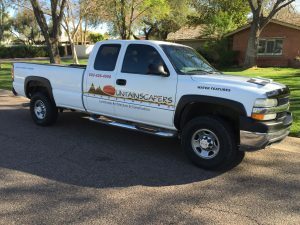 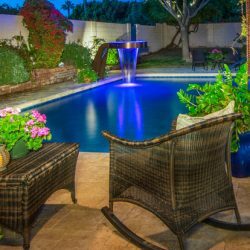 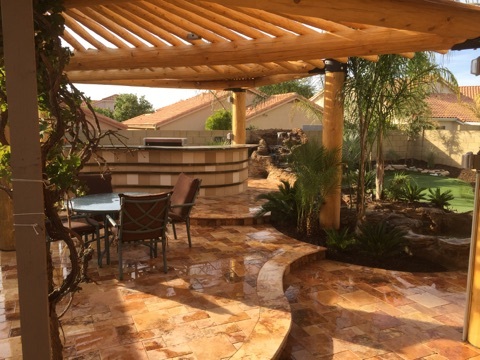 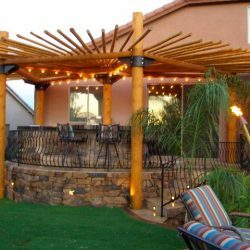 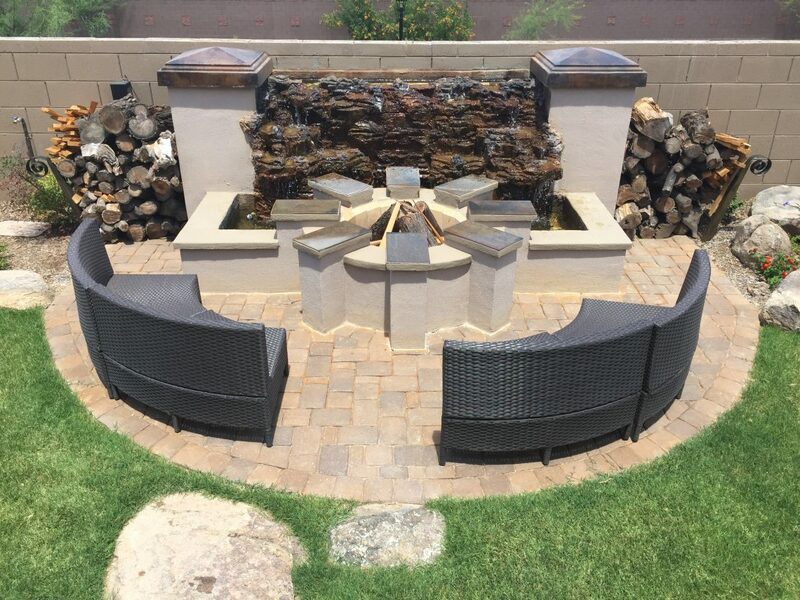 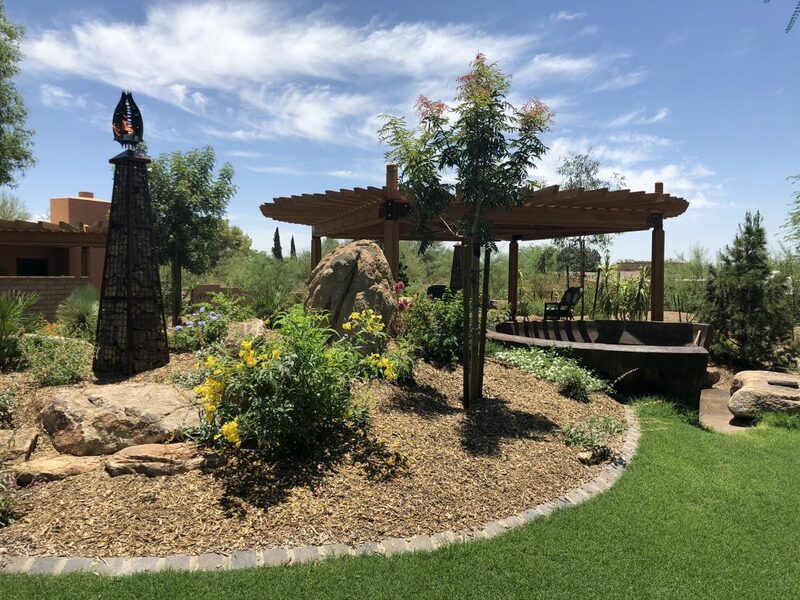 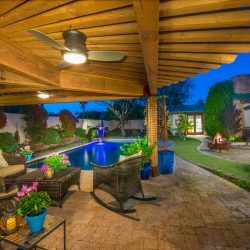 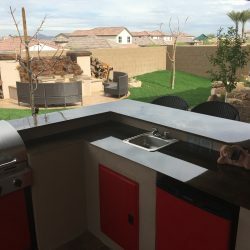 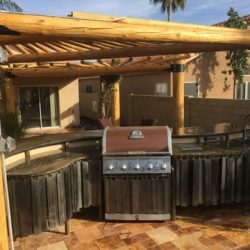 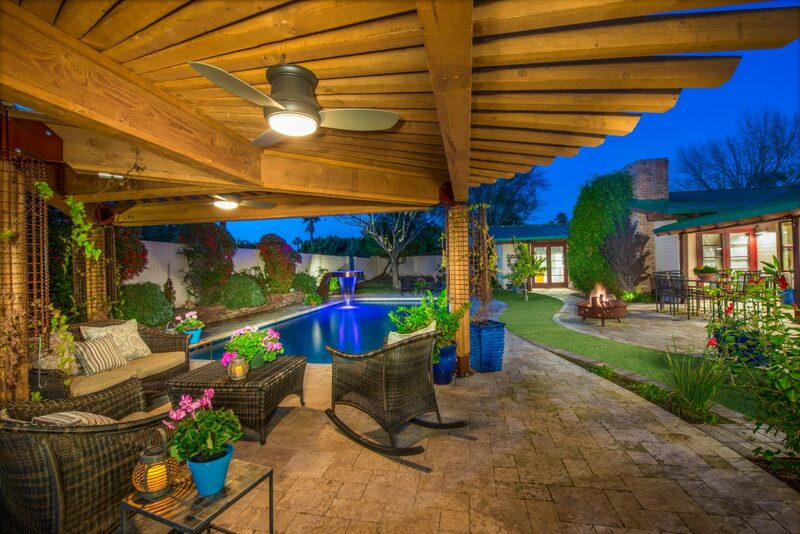 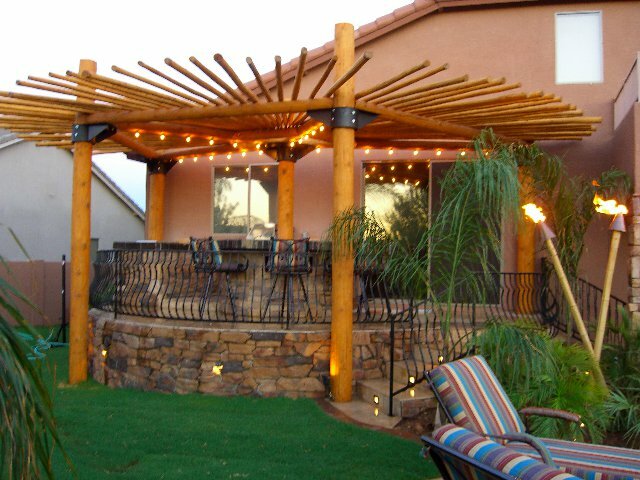 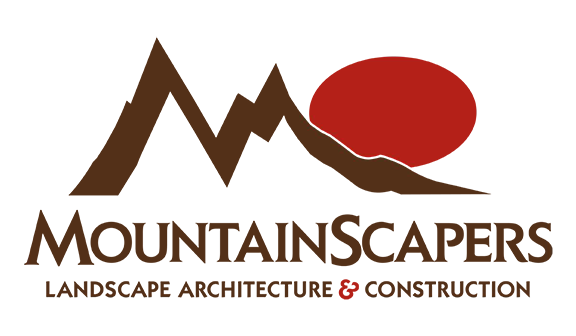 Founded in 1994, by Sean Andersen, Mountainscapers Landscaping is a premier landscape design, construction and installation company serving Phoenix, Flagstaff, Scottsdale, and Paradise Valley. 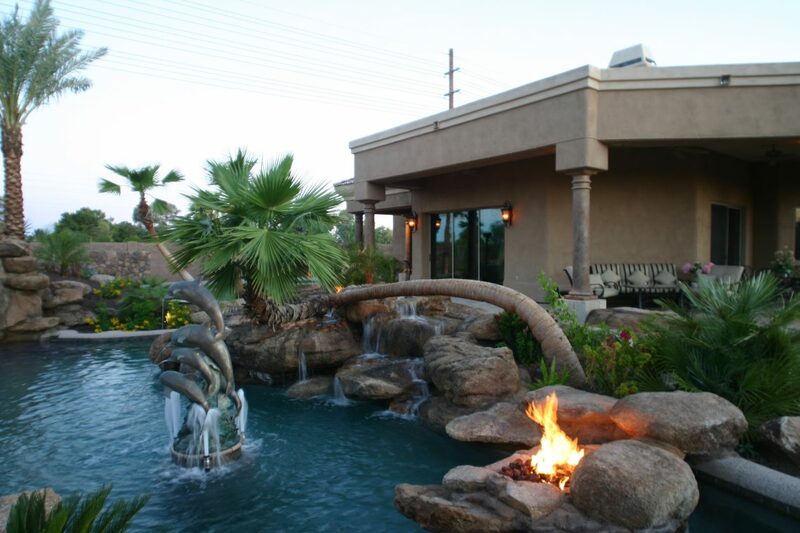 Your paradise is our passion. 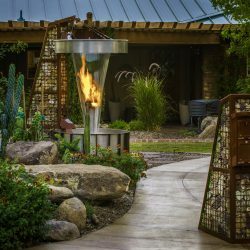 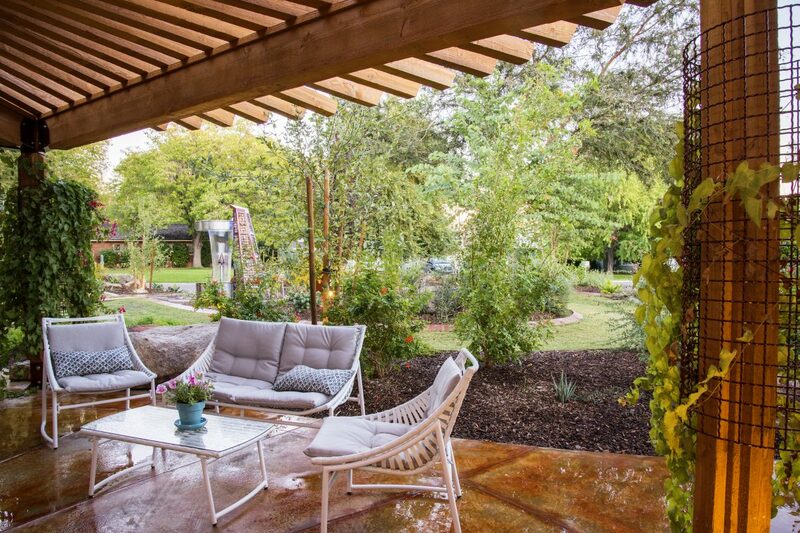 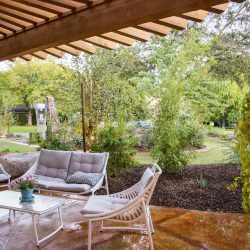 We set ourselves apart by our ability to blend your vision with our innovative design expertise to create beautiful and functional outdoor spaces. 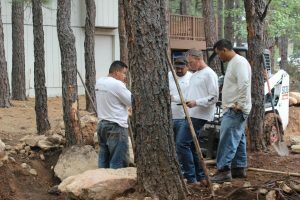 It all starts with listening and being inspired by your needs and ideas. 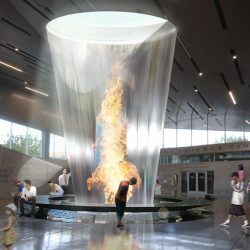 We offer a free consultation with scaled colored renderings, and we work with you to create a personalized design. 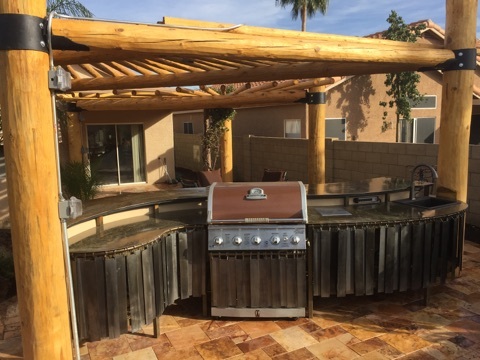 Advanced technology allows our quality craftsmen to build custom features that are inviting, exciting and tailored for your needs. 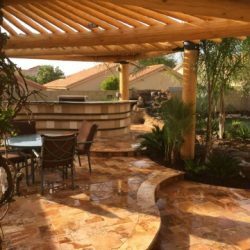 Your new outdoor space will compliment your home, enhance your lifestyle, and bring you enjoyment for years to come. 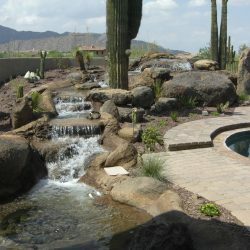 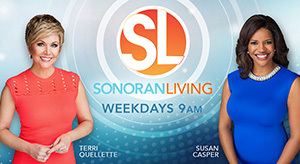 Our team is highly skilled and have years of experience. 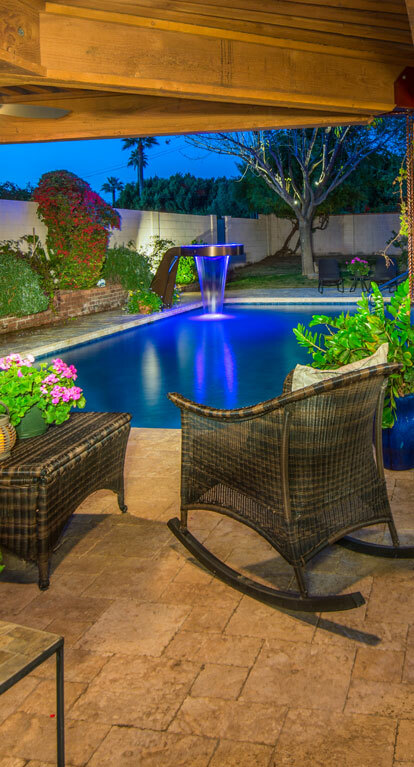 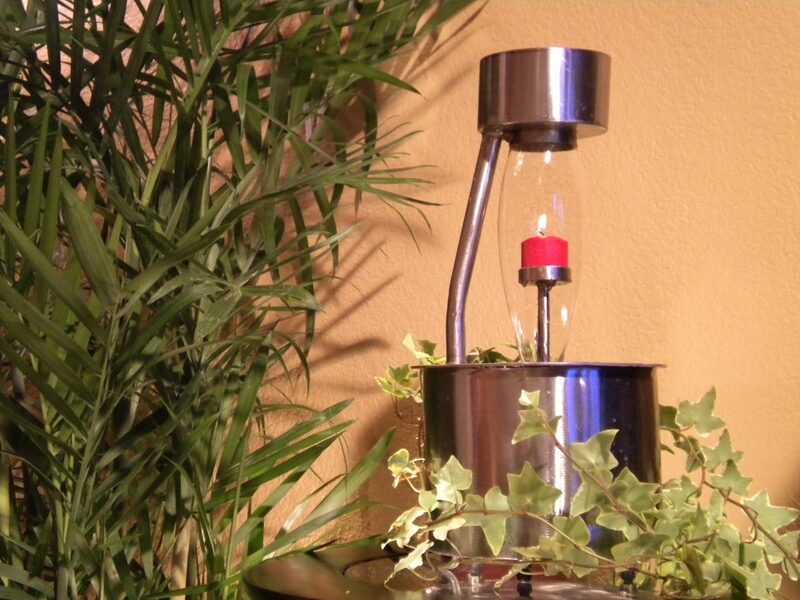 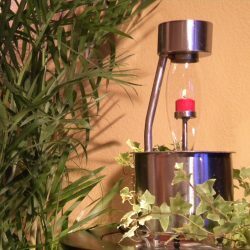 We’ve taken the “Best in Show” award four times at the Maricopa County Home and Garden Show. 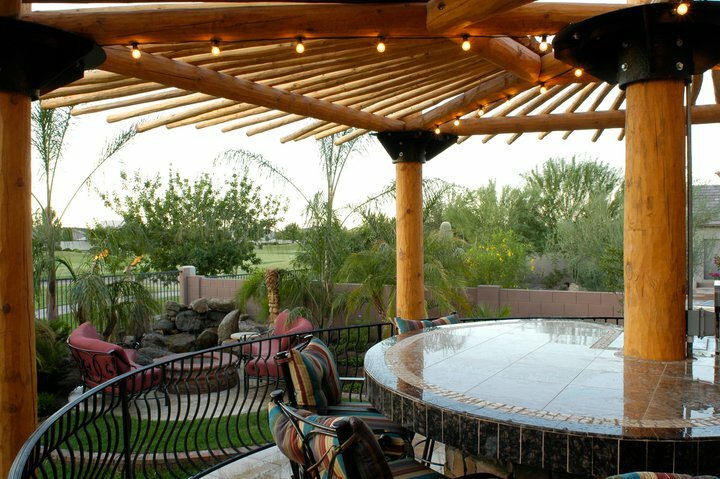 We promise to always provide value , quality, and outstanding service. 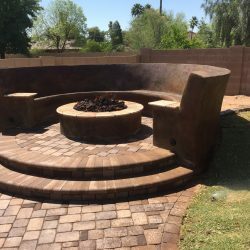 We set ourselves apart from other landscaping companies by our use of original style, bold materials, and the ability to consistently create new innovative ideas. 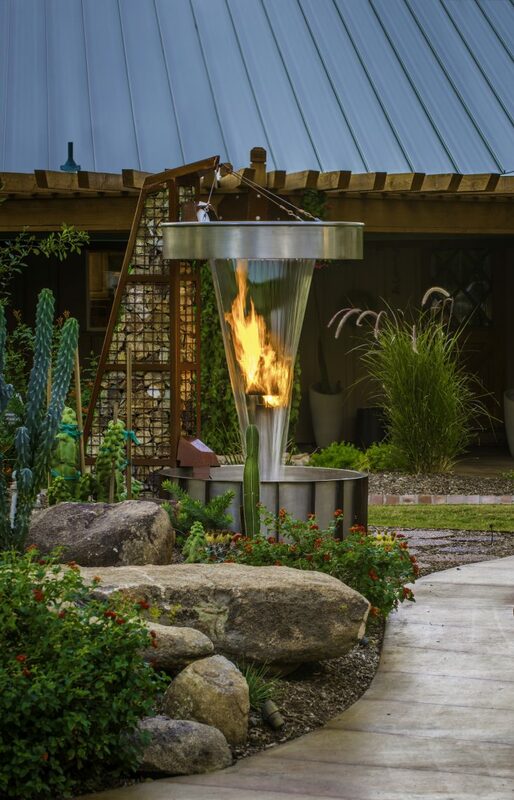 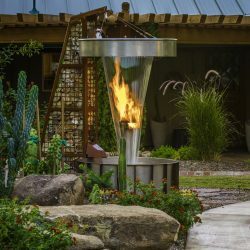 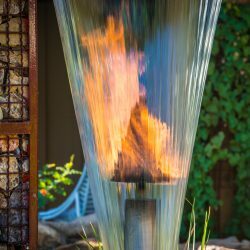 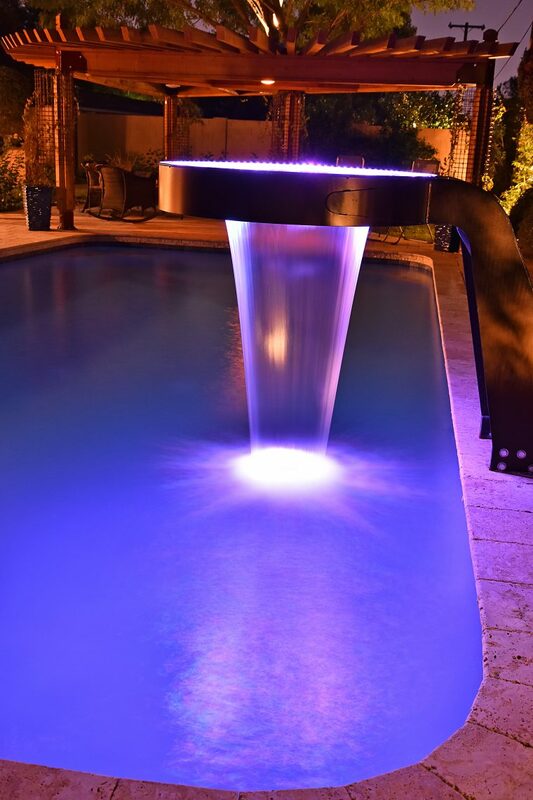 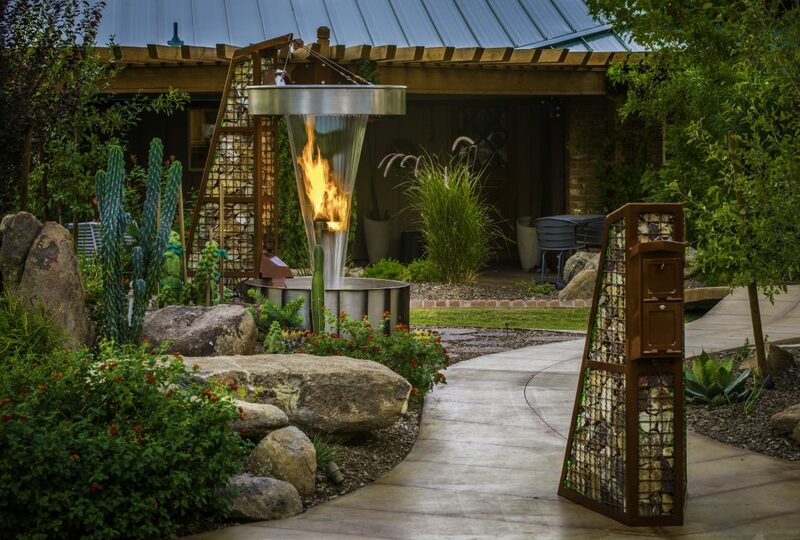 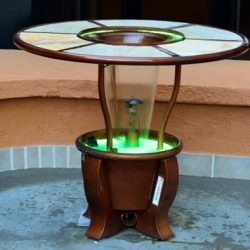 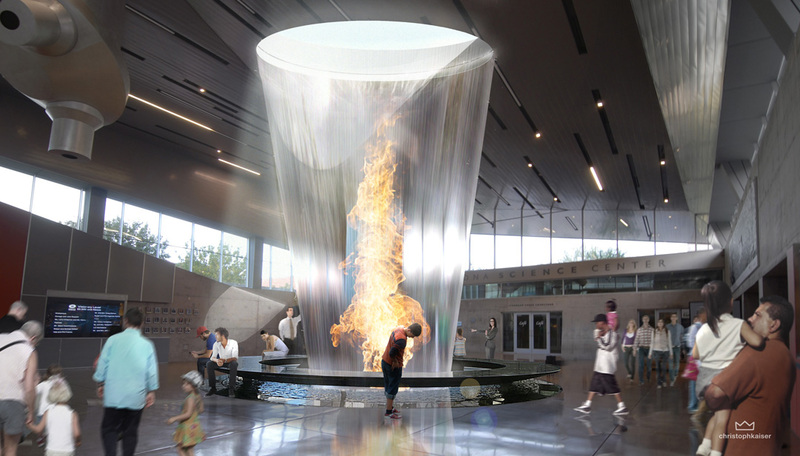 Fire and Water Features are one of our favorite design elements. 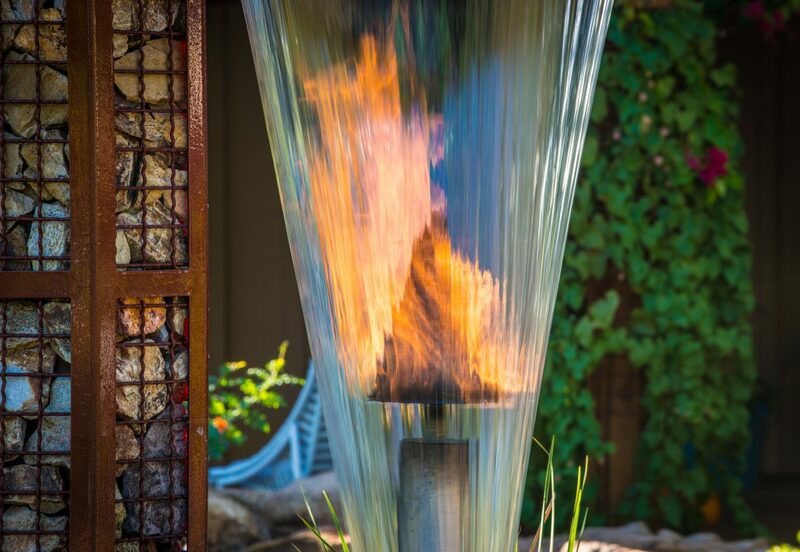 We especially like to combine fire and water together to create dramatic and delightful surprises. 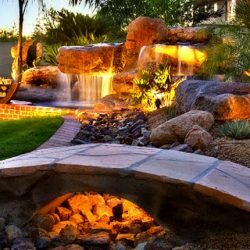 Whether you want to go on an adventure or create an intimate space to relax, Mountainscapers can help you to achieve your dream. 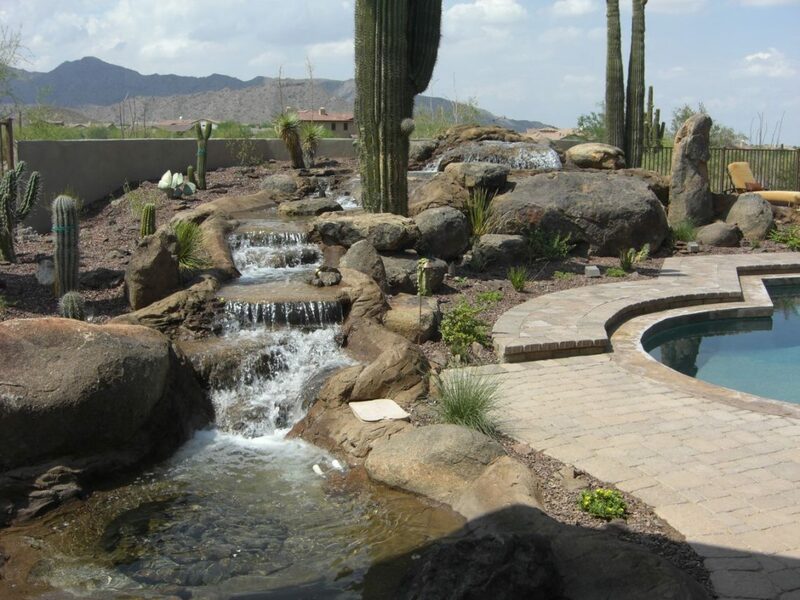 Construction of 7 waterfalls totaling 280 tons of boulders tying into the new pool construction. 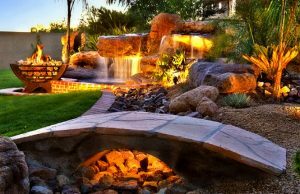 The largest waterfall has a grotto; 12 ft curvy slide entirely covered naturally in boulders, which created a 12-foot tall mountain of boulders. 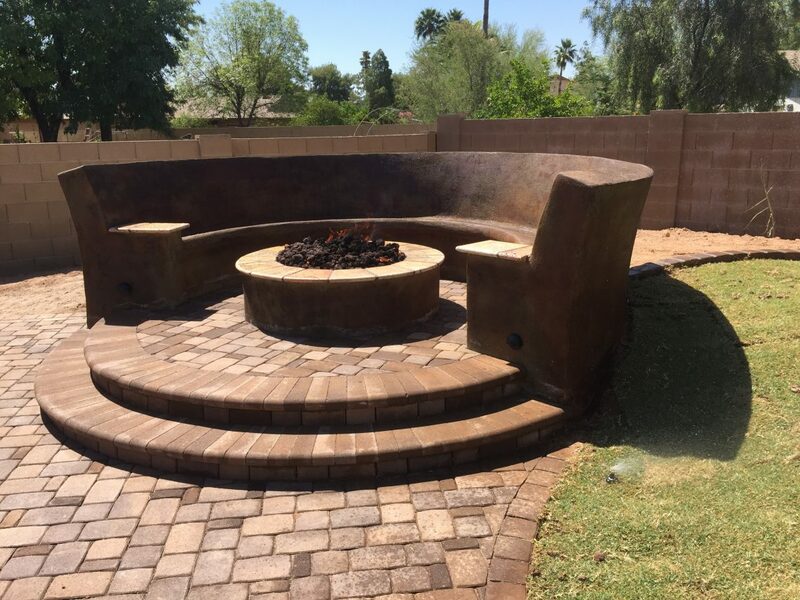 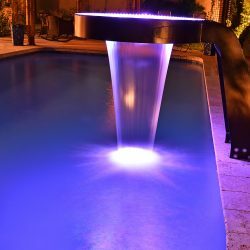 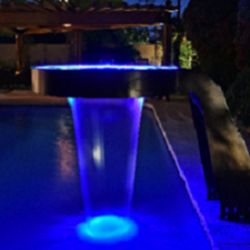 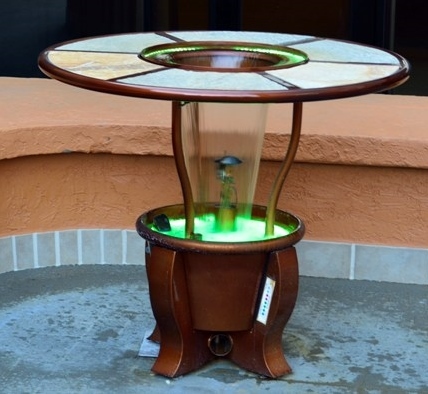 Incorporation of 7 fire pits, fiber optic lighting, waterfall piping, and fog system, and waterproofing.